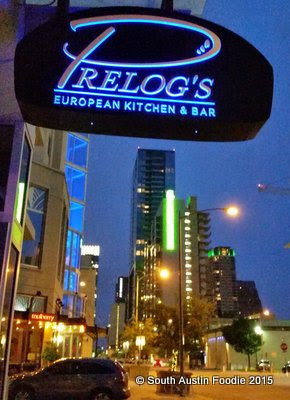 Prelog's opened quietly in March, taking over the old Garrido's in the 360 Building at 3rd and Nueces downtown. 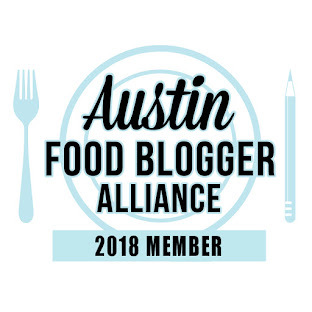 Family operated, with Chef Florian Prelog at the helm, this modern European kitchen seems well on its way to making an impact on the Austin food scene. Full disclosure, Prelog's invited me for a meal, but I was not monetarily compensated for my opinions, which are my own, nor did they ask for a blog post. Modern artwork and accents adorn the walls, including a mural above the windows depicting the family's move from Austria to Austin, with the quote "The journey of a thousand miles begins with a single step." 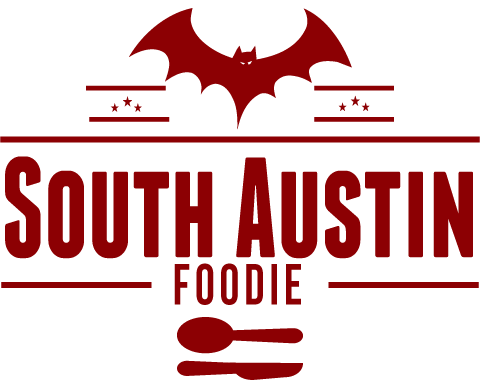 Chef Florian's wife Romana pointed out the transition of snowflakes on the Austrian side of the mural to the stars on the Austin side. It's all in the details! They also have a great patio space, including an covered area that could be used for private parties. 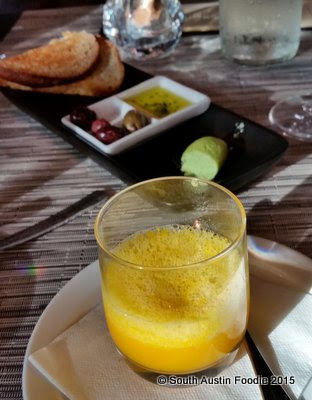 The starter was toasted bread, olives, olive oil and a herb butter, along with a palate-cleanser of carrot and orange juice with ginger foam. It had strong ginger flavor which I loved! 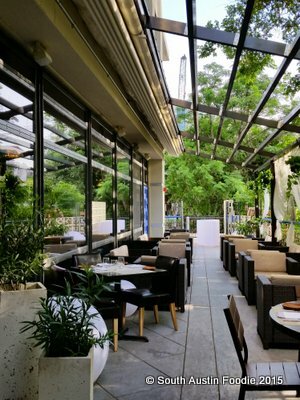 We asked our waitress for a wine that would pair well with the upcoming dishes the kitchen was sending out, and she selected an Austrian white, a Gruner Veltliner from Domane Wachau, which was crisp but not dry, and complimented everything we ate. Could be my new favorite white wine. 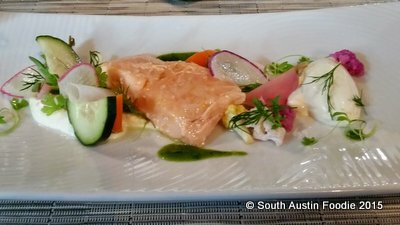 The first dish was the salmon confit, made from Alaskan Copper River King salmon, a wild salmon currently in season. Great textural contrast between the fish and the pickled vegetables, and the herb vinaigrette was just the right acidity to balance the dish which also had creme fraiche and horseradish. 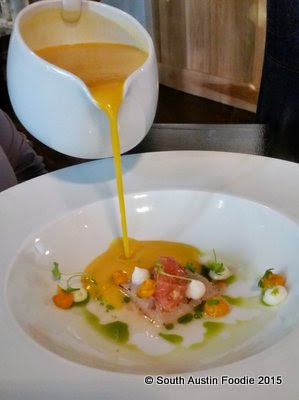 Next was the sweet potato soup, with a thinly sliced prawn, grapefruit, cilantro oil and coconut cream. The visual of the bowl before the lightly warmed sweet potato gold was poured in was beautiful on its own. But once added, all the flavors really harmonized, but the coconut made it really special. 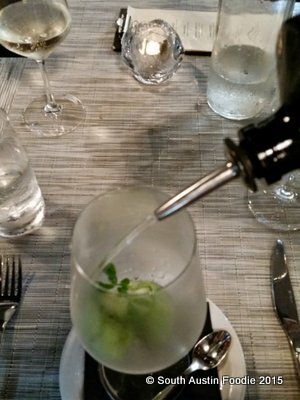 Prior to the main course, an amuse buche arrived: cucumber sorbet with a lightly pickled cucumber, with a bit of Hendricks Gin poured over, followed by prosecco. While I don't normally consider myself a gin fan, this was another great palate cleanser. We were seated directly across from the open kitchen, so it was great to observe the chefs in action. 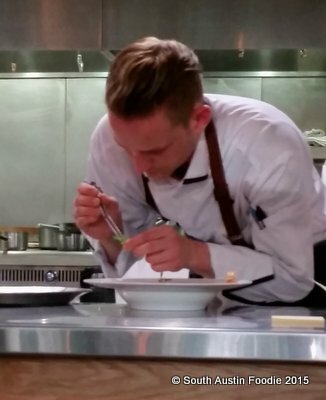 Here, Chef Florian working with tweezers to delicate place elements. This artist's palette was a wonderful treat on my palate! 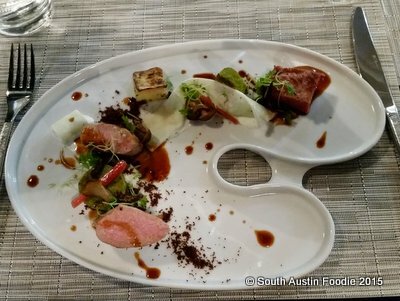 It was the first time they have served this dish; from the bottom of the plate working up: veal, pork tenderloin, and a brisket (this IS Texas!) that was brined for three days and sous vided (is that proper terminology?) for four days. Accompanying the dish were mini polenta cakes, a cucumber ribbon which had been marinated in creme fraiche, and a piece of grilled cuke (at 12 o'clock) that presented like eggplant, a very unique (but pleasing) flavor and texture. Tying all the elements together was a demi-glace reduction and an olive and pumpernickel "dirt" which was fantastic. For dessert, there was Prelog's take on a Fig Newton, with an out of this world brie cheese ice cream, candied pistachios, port reduction, and crispy prosciutto. And the Schwarzwald: chocolate mousse with kirsch foam, and a dark cherry sorbet that you can't see in this photo (or maybe because we ate all of it!). 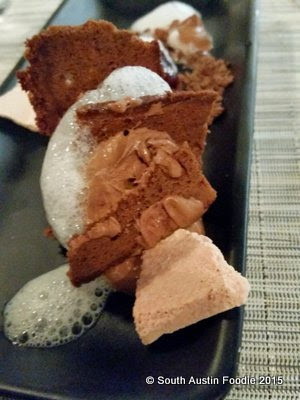 Wonderful consistency on the mousse, and the sorbet literally was the cherry on top of a fabulous all around meal! One of the main things that struck me watching the kitchen operate was how harmonious it all appeared. Along with Chef Florian, there were three other chefs in the kitchen that night, and he told me at the end of our meal that he worked with two of them in Austria. But there didn't appear to be any pretense or micromanaging from Chef. He would call the wait staff over to explain components in a dish or the other chefs would plate dishes up and send them out. 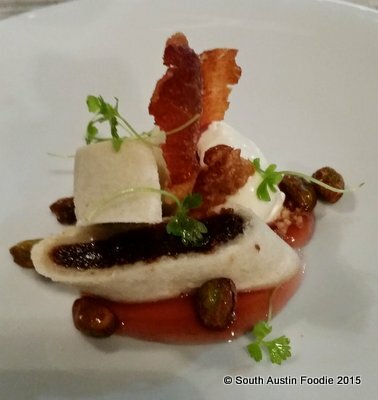 More laid back than you might expect in a fine dining establishment, but this is Austin. And just how it should be. I thank Prelog's for the wonderful meal, hope they get every bit of success that they deserve. 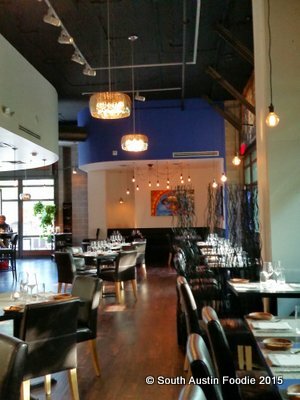 Whether a business lunch, a drink at the bar, or an terrific modern European meal, Prelog's has the talent for a great run in downtown Austin. Looks delish and I love a good Gruner! I think you'd like this place, Elizabeth! And mmmmm, Gruner!